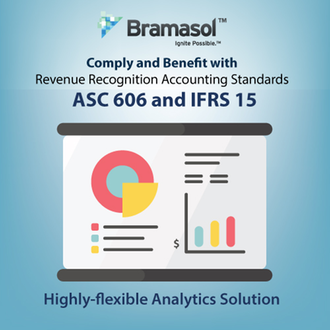 Bramasol, the leader in compliance and finance innovation solutions, is pleased to introduce a new, purpose-built application, Analytics for Revenue Recognition Disclosure Reporting. This application is being introduced at SAP TechEd in Las Vegas, NV on October 2, 2018 and is available for purchase through the SAP App Center. This complete Revenue Recognition Disclosure solution is comprised of both reports and analytics to streamline compliance with ASC 606 and IFRS 15 while also providing companies with valuable insights to manage revenue in relation to overall business goals. The pre-defined report package includes 11 Revenue Recognition Disclosure reports developed in either ECC or BW. These reports include disclosure quantitative, qualitative, and mixed report data. Quantitative reports for compliance are available out-of-the-box and custom Qualitative reports can be tailored to the specific needs of each company. 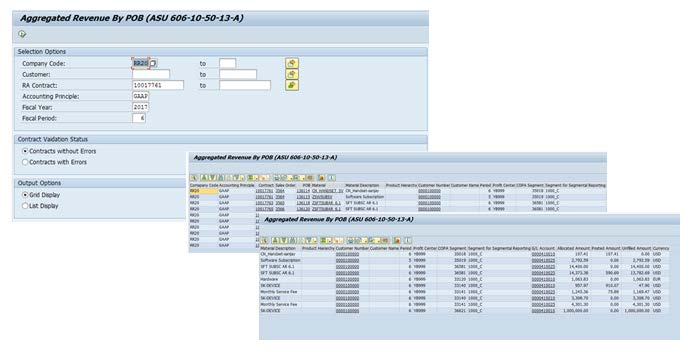 The Analytics for Revenue Recognition Disclosure Reporting application includes highly-flexible analytics that provide companies with the specific quantitative information needed to fulfill statutory reporting requirements and are designed to visually surface any set of relevant information needed to support accurate understanding and timely decision making. Overview page showing total deferred revenue rolling up from short term and long-term deferred revenue to total deferred revenue. 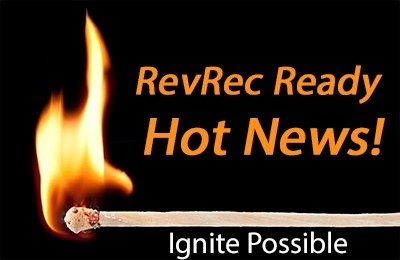 Indicators for Posted Revenue, Deferred Revenue, and Recognized but not Posted Revenue. Disclosures of Impairment Loss per Contract and Revenue by Contracts and POB Type. Interactive page allowing drill down and drill through on different POB Types and Contracts. Revenue page showing aggregated POBs with a POB Details report. Schedule page showing Deferred Revenue and Posted Revenue by contract as well as a Contract Revenue Schedule.